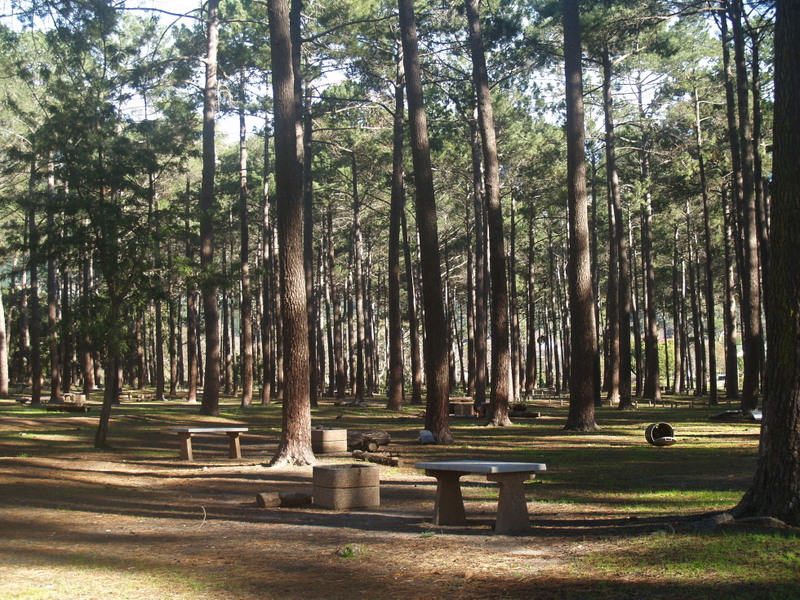 Plans for the Tokai Manor Precinct is to create a financially sustainable park for recreation and multi-use eco tourism. 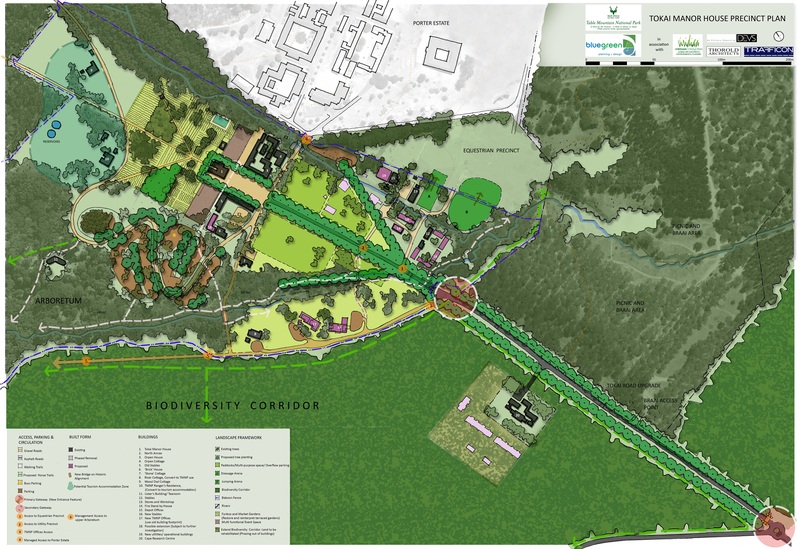 Final plans provide a gateway to the park with recreational facilities while ensuring biodiversity and maintenance of heritage goals. The manor house is being used as an office for SANPARKS but will eventually be open for public use. The vision for the house is that it will function as a restaurant / exhibition house with a garden behind the house. Stables will become and adventure eco-centre with refreshment outlets for mountain bikers and horses. The picnic site will be upgraded. A baboonproof fence has been erected and a road around the site will be developed with parking away from braai sites. Upper Tokai Road will be resurfaced with speed bumps. Engineers are currently working on the plan and finance has been secured. Copyright © 2019 Tokai. Powered by WordPress. Theme: Accelerate by ThemeGrill.